"Ann was a girl gone wild for competition. During one stretch, she averaged an ultra marathon every other month for four years... she won twenty races... she won on roads and trails... on smooth tracks and scrabbly mountains... in America, Europe and Africa." 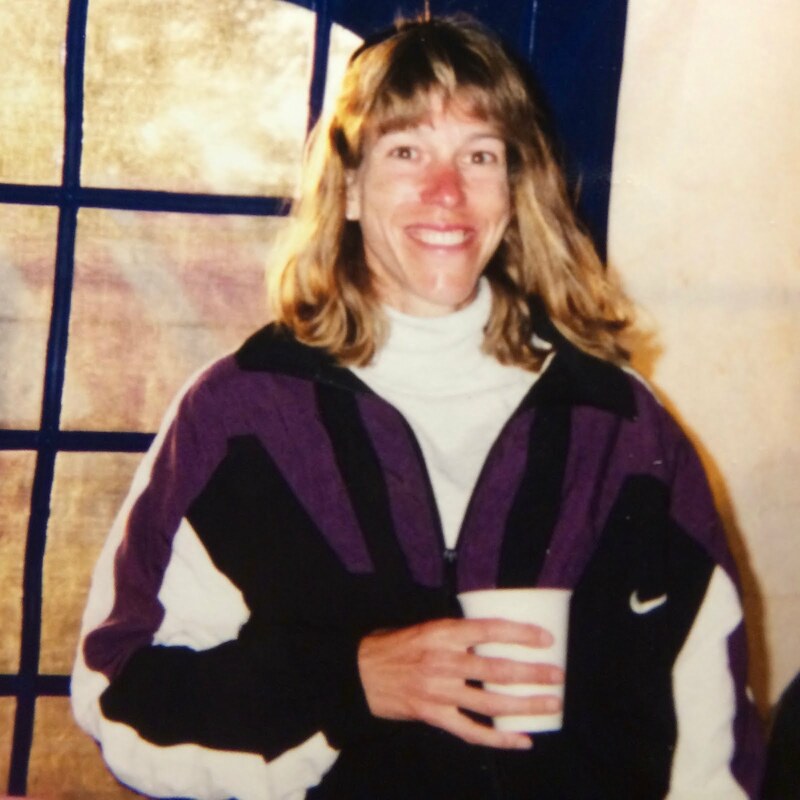 Ann Trason in Pietermaritzburg finish in June 1996 after winning Comrades Marathon with a new CR 6:13:23 and waiting to be awarded her Gold Medal by Nelson Mandela. I've met Ann Trason only once. 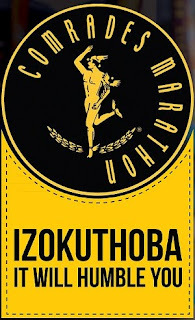 It was in the international finishers' area for Comrades Marathon, the world's biggest and oldest ultrarunning race. Her winning time 6:13:23 was a new Course Record for the uphill run. I remember thinking she looked amazingly fresh after such an grueling race. I don't remember what I said to her as I was completely exhausted, but I managed to take the snapshot above. Then I crawled outside and passed out on the lawn. This happened in June 1996. 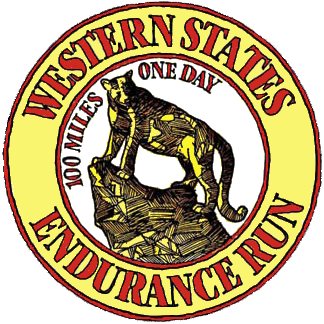 Only 12 days later she would also win Western States 100-Mile Endurance Run, the world's oldest and most prestigious 100-mile trail race. She is the only runner who has been able to achieve this. The next year she won both races again. I guess Ann Trason really was a girl gone wild back then. She won Comrades twice and Western States 14 times. I feel lucky to have briefly met the greatest American ultra trail runner of all time. great story. she was an animal gone wild.